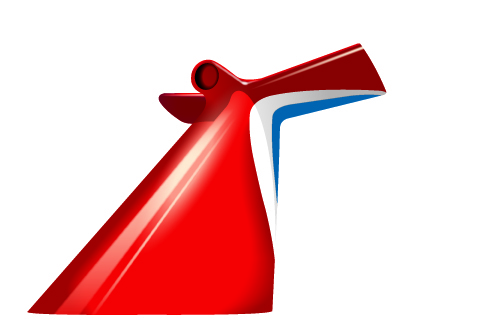 Carnival Cruise Line has enhanced its CHEERS! all-inclusive beverage program to include a greater variety of non-alcoholic beverages, as well as a wider selection of high quality brand-name spirits and wines by the glass. The enhanced program will be available for purchase March 1, 2016. CHEERS! is an all-inclusive beverage program that allows guests to enjoy a wide range of alcoholic and non-alcoholic beverages by paying a flat daily rate. Guests must be 21 or older to purchase CHEERS! and everyone in the same cabin must purchase the program. All spirits, including cocktails, cognacs, whiskies, and other spirits, as well as beer and glasses of wine, costing less than $50 per serving (previously only drinks costing less than $10 per serving were included in the program). The cost for guests who purchase the CHEERS! program via Carnival’s web site prior to their cruise is $49.95 per person per day plus gratuities; the cost for the program purchased once on board is $54.95 per person per day plus gratuities.